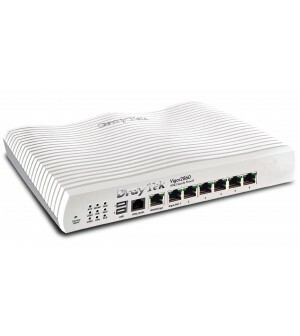 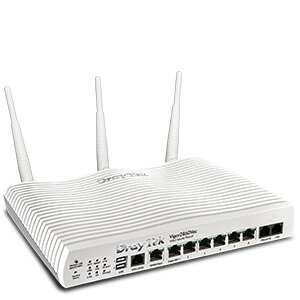 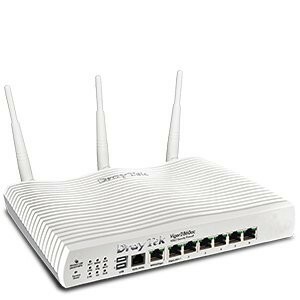 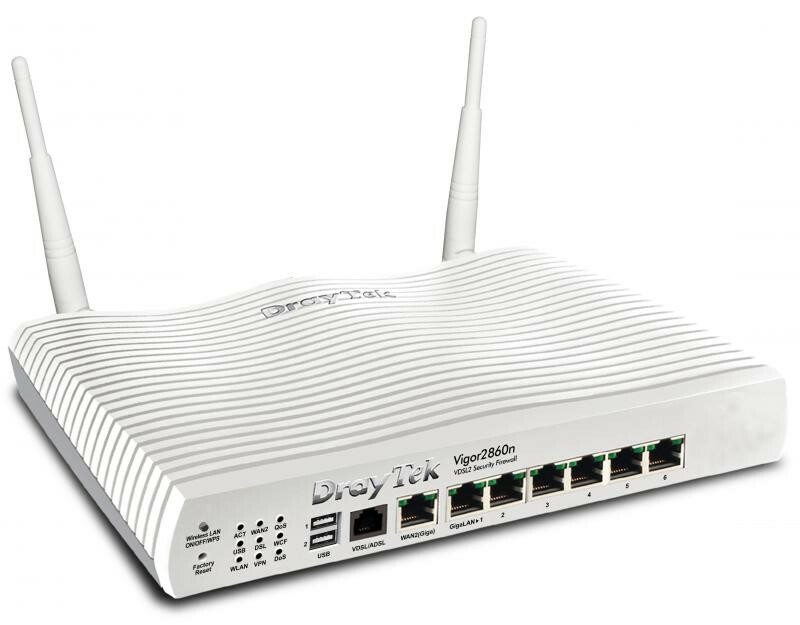 Vigor2860 series security firewall routers have built-in VDSL2/ADSL2+ modem, plus a second Ethernet WAN port for Cable or Satellite broadband, and 2 USB ports for 3G/4G mobile broadband access. With the multi-WAN accesses, Vigor2860 series router supports multi-wan fail-over and load-balancing for USB WANs, VDSL2/ADSL2+, FTTx broadband. If your premise can not subscribe fixed broadband line, you can rely on the 3G/4G LTE (connected to USB WANs) as primary connection.